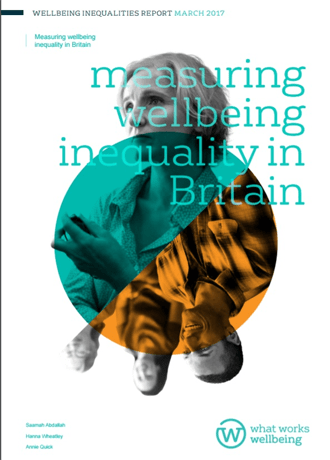 This report is the first to measure wellbeing inequality, which can pinpoint those places where there is the greatest disparity between those who feel satisfied with their lives and those who do not. Wellbeing, put simply, is about ‘how we are doing’. 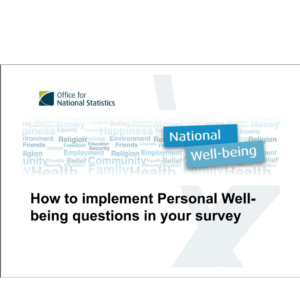 People tend to rate their wellbeing based on a huge range of factors, including health, education, income, relationships, crime and employment. This means that a wellbeing inequality measure provides much richer information than a more narrow focus on income inequality. 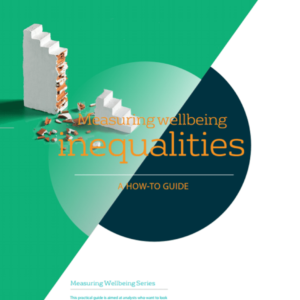 The What Works Centre for Wellbeing is working in partnership with the New Economics Foundation to explore this new approach to understanding inequality in our society.